Not all the world is a stage… | Send Down the Basket! This entry was posted in Egypt, Egypt. Jan 25. 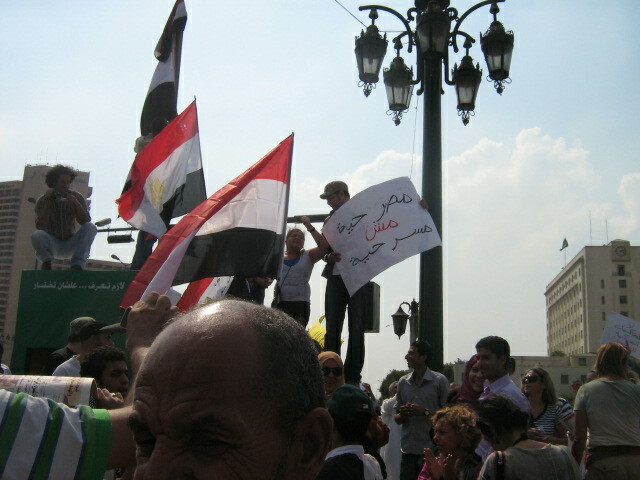 Tahrir, political rhetoric by ml. Bookmark the permalink.